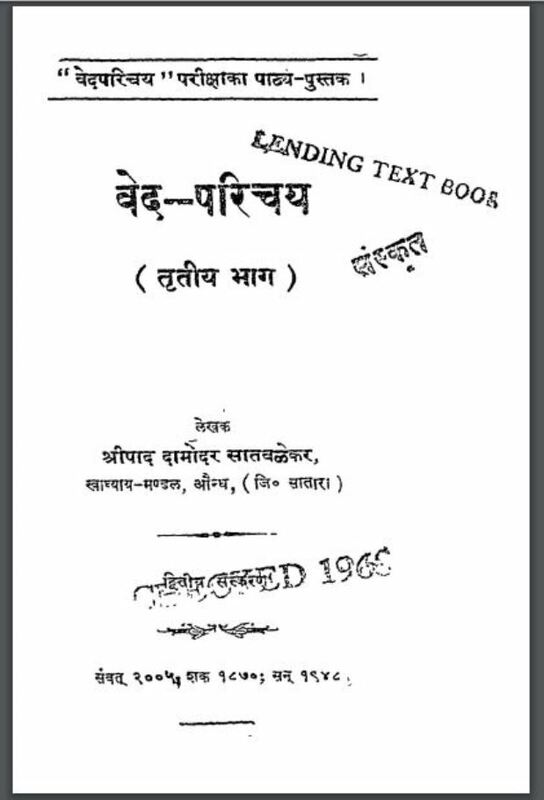 Description about eBook : From this third part, the entire text of ‘Vedic introduction’ exam reaches near the readers. Those readers who will study the details of 300 chants in these three races will study, they can give their proposal for this examination. Those who pass this examination, they can attain the ‘Vedas’ familiarity…………….